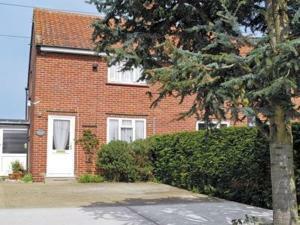 Set in Westleton, this holiday home is 45 km from Norwich. The property is 37 km from Ipswich and features views of the garden. There is a dining area and a kitchen complete with an oven and a toaster. A TV is offered. See all Heath View Cottage reviews..